Congratulations to our 7lucky winners of our Trivia on Diamond SWAG. Your Answers were correct and you were the Fastest Fingers first. Please send a direct message to our Inbox to redeem your prize (Konga Vouchers). More Trivia dropping tomorrow, You can be the next winner. 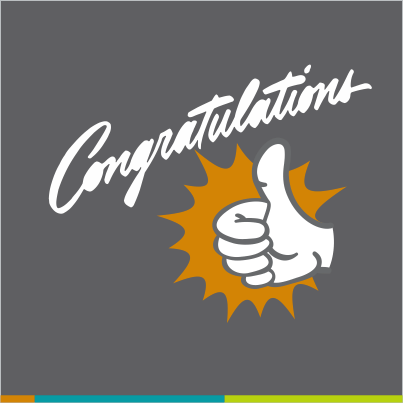 Let’s all congratulate our winners. 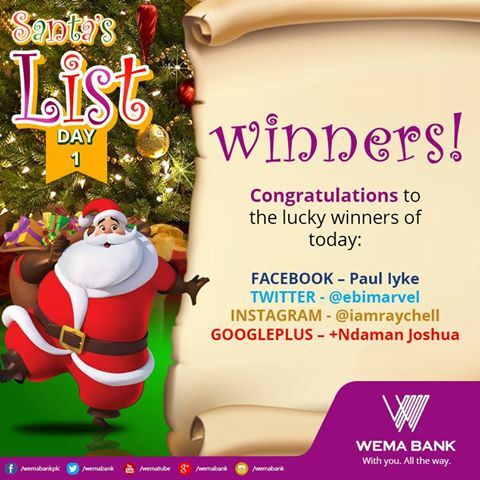 Congratulations to our Day 1 winners!